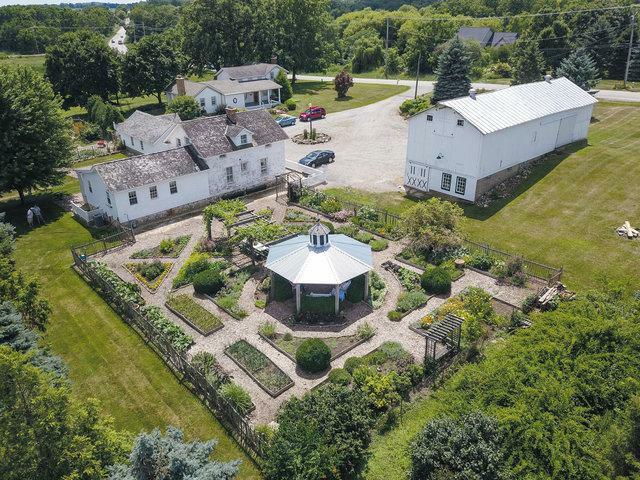 Truly Unique Property!Two historical farm houses, 1830's Barn and 1929 Coach House (2 car garage) sit amongst gorgeous organic gardens of vegetables, herbs and plants with a pond view. Featured in Country Garden Magazine! 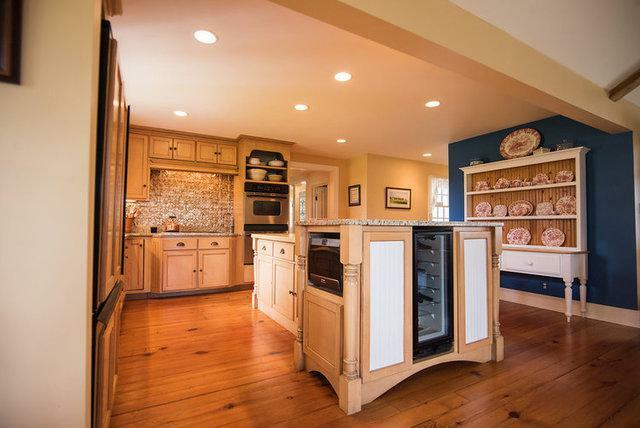 Kane County Landmark, with special use permit.Potential uses:In-Law,B&B,Farm to Table,Special Events(Weddings, etc).1860 Farmhouse rebuilt from studs w new electrical and plumbing offers 1st fl master w FP,WIC and bath!Vaulted FR w FP.Screened porch.Custom kitchen w dbl wall oven, retractable vent hood, Lg island.Butlers pantry/laundry w original historical cabinets.2nd FL bath redone includes antique claw foot tub! 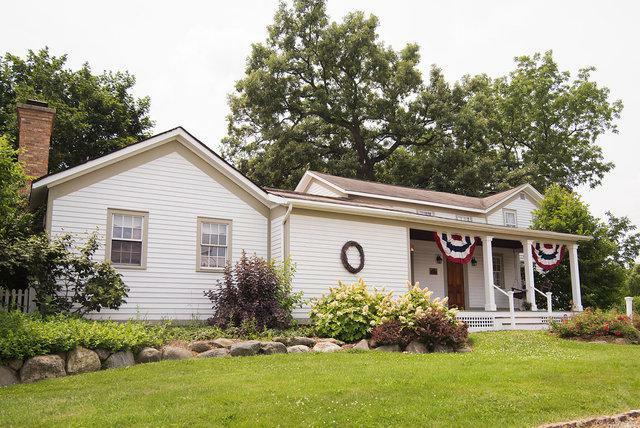 1847 House had new electrical/plumbing,ADA 1st Fl half bath, Amazing kitchen boasting Pella windows,Vaulted beamed ceiling,,4 ovens and cooktop.1833 Barn w new oak flooring, electric, and structural supports.Too many features and details to mention here! See attached info from seller.This is a truly unique opportunity in a tranquil setting close to train! 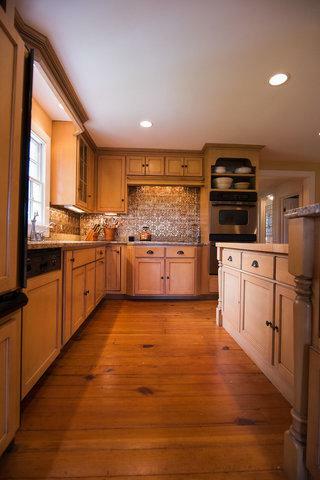 Listing provided courtesy of Bere, Llc.